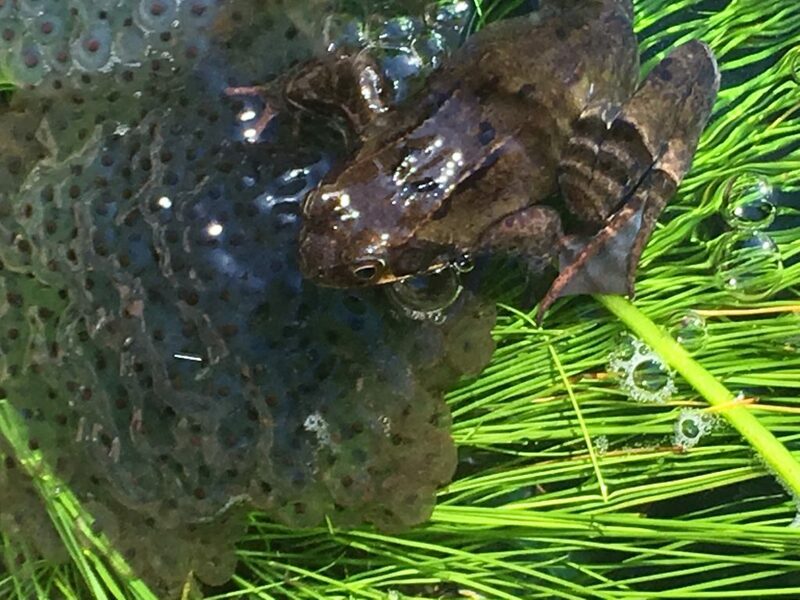 The first Frogspawn was recorded in Girton on Feb 27th (Ben) and then there were a slew of sightings between Mar 2ndand 4th (Pam, Simon, Guy, Simon, Val). 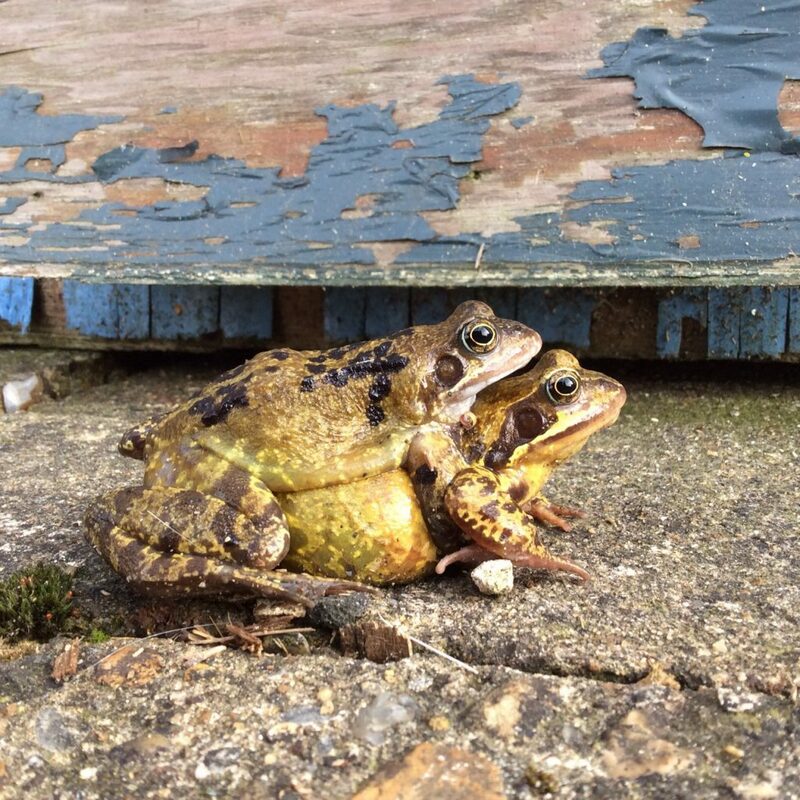 Simon’s happy couple were spotted on 2nd while Pam’s March 4th spawn had become Tadpoles by 23rd. Veronica reports activity at Newnham Croft School:100 saplings have been planted in the wild area and the children have under-planted there with snowdrops and aconites. The school maintenance team have cut back dead branches and cleared ivy and brambles, to open it up until the canopy recovers. Sadly, a Muntjac deer population have moved in and are munching their way through the vegetable plot and flower beds. 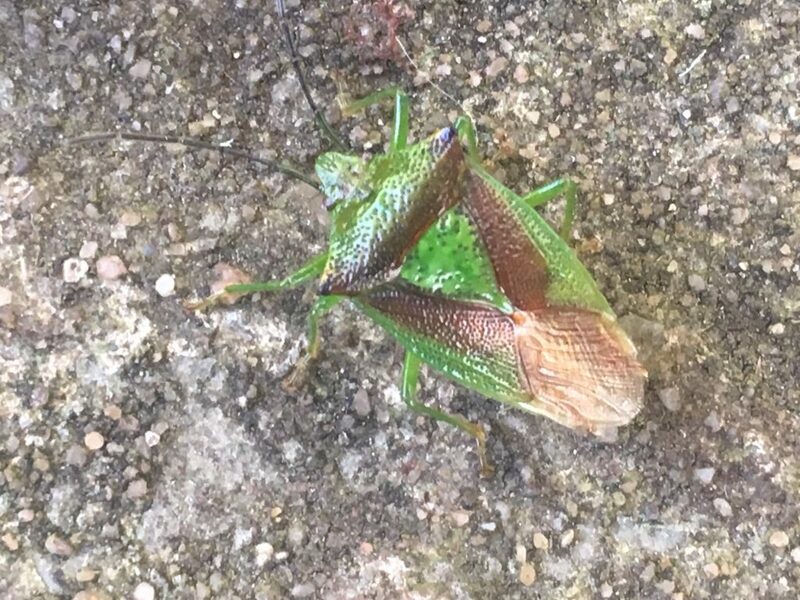 The children have witnessed Deer, Moles, a Fox that has its route along the back of the school grounds and a Pheasant that has taken a liking to the wheat bed. There are many more crows and magpies this year. Richard has a grandstand view of the new nature reserve and lake at Great Kneighton. He comments on the activities of Black Headed Gulls, pestering Little Grebes and forcing them to dive repeatedly until they finally give up their catch. Sometimes the gull sat on the water waiting for the grebe to surface, but on occasion flew around, perhaps able to see the grebe under the water. Having watched this, he was then astonished to observe a Cormorant getting the same treatment from the much smaller gull! Also, Black Headed Gulls mobbed and evicted a Lesser Black Back Gull that had settled on ‘their’ pontoon. Aggression certainly pays. Newnham’s Heronry is again occupied. Mike reports 2 nests, each with at least one juvenile by 26th (begging calls) and on 18th a pair were spotted mating at 6am. Birdsong begins about 5.15am and a Blackbird in Owlstone Rd seems to be singing virtually round the clock. Newnham also has masses of Song Thrushes and Chiffchaffwere heard in Paradise March 23rd. Jonathan noted Holly Leaf-miner Phytomyza ilicis,while working at West Pit. He thinks it will be present elsewhere in the city, though doesn’t recall seeing it before. Have you seen any? 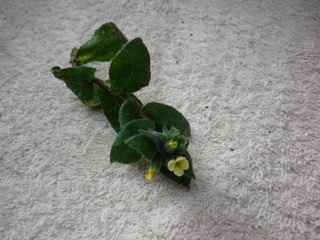 Liza reports a non-native plant on Empty Common, called Nonea lutea, belonging to the borage family. It looks like a primrose-yellow lungwort and has most likely seeded over from the Botanic Garden. Jonathan confirms it is “wild” there, with a couple of records from Cambridge and nine in the county as a whole. Has anyone else seen it growing wild? 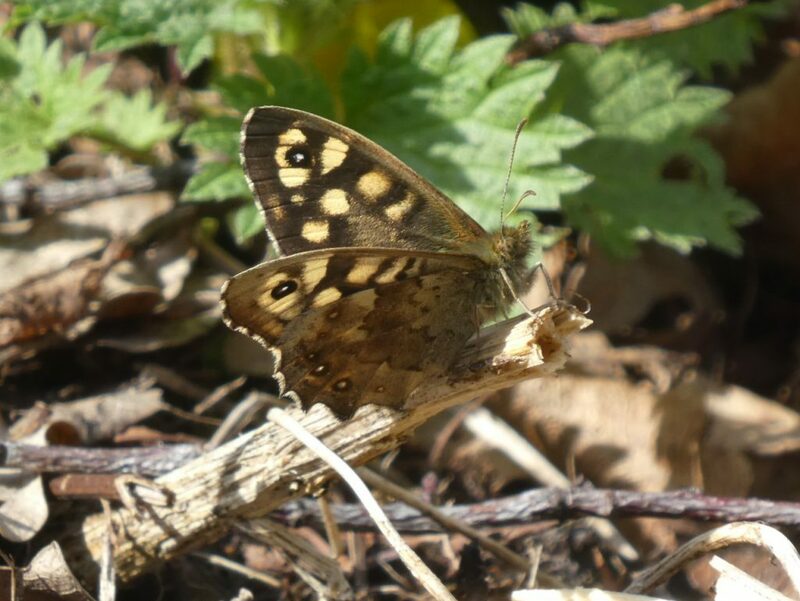 At last, some of the blossom may have coincided with the emergence of pollinators. There have been lots of bees and Trevor records “Watching a very large Bumble Bee [no white rump] with my 5 year old grandson. It was making very slow progress across the staging in my greenhouse. Twice it fell over on its back and after righting it, it fell over again, then delighted my grandson by sending out a stream of presumably urine, at least ten inches into the air. I was most impressed by the volume, probably the result of a whole winter sleep.” Wow! Queen Wasps coming out of hibernation, a Yedoensis prunus alive with dozens of bees, including Buff Tails and Solitary Bees (Pam). Several people have noted that it is a bumper year for 7-Spot Ladybirds. I have not seen any Harlequins yet. 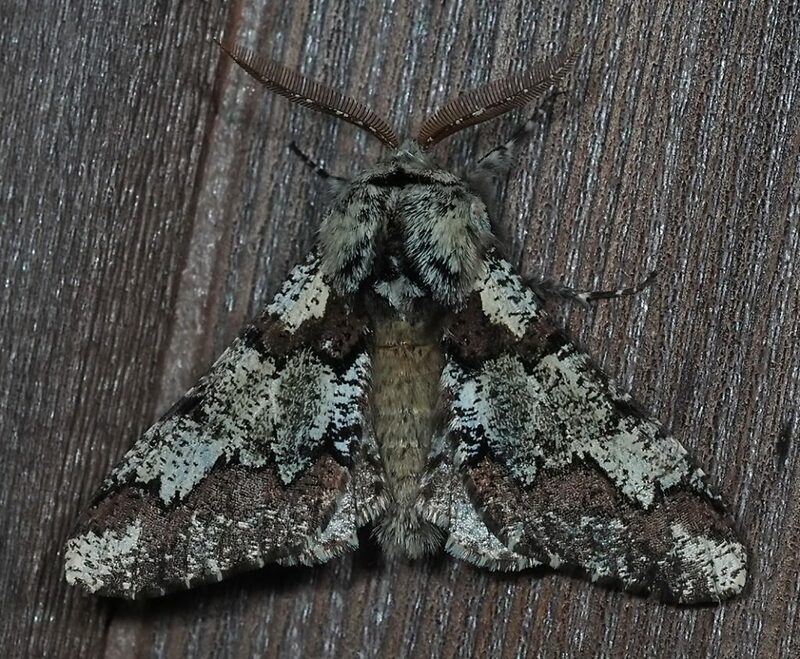 On 15th the most attractive of winter moths finally turned up in Paul’s garden, the Oak Beauty. 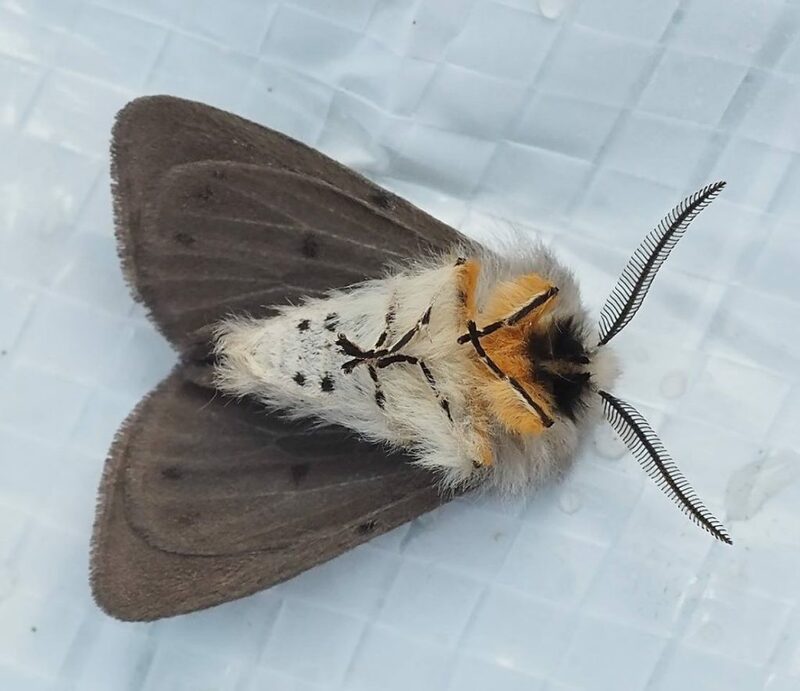 Then, the first Muslin Moth seen this year,which despite appearances, was only playing dead. Brimstone (June, Val, Suki, Rhona, Paul), Holly Blue (June, Paul, Rhona), Peacock (Rhona, Suki, Paul, Ben), Small Tortoiseshell (Paul, Ben), Comma (Paul), Large White (Suki), Red Admiral (Suki), and Speckled Wood (Rhona) add up to a good tally for the month. 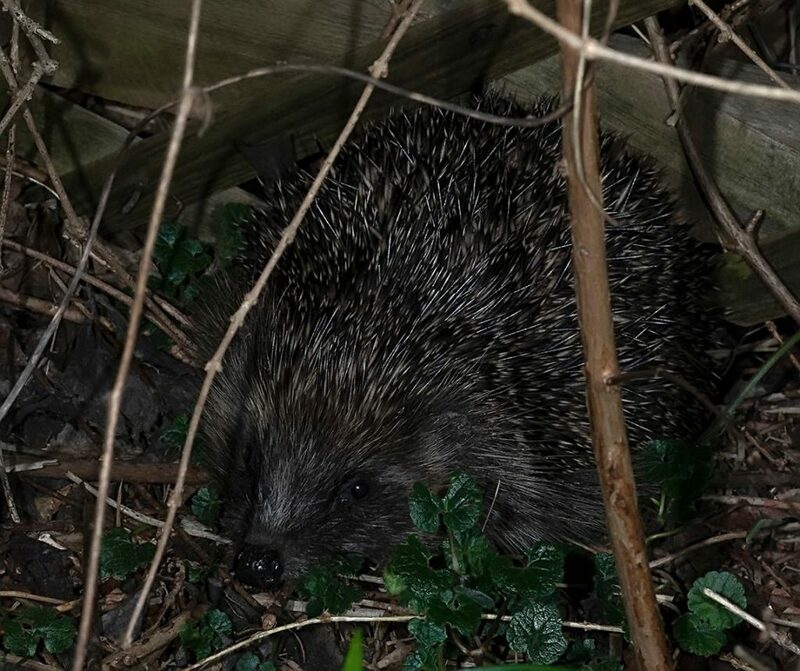 On 21st March, Ben’s hibernating Hedgehog emerged bang on time for the solstice. On 29th, Paul found this one sniffing around the moth trap. March is the month when they emerge from hibernation and I am waiting for another one to re-home. Finally, I am not sure what to make of: “Just to report a very dizzy small groundswell in my garden (CB4)”. A bad case of Google Auto-Confuse or tiny earthquake in North Cambridge?